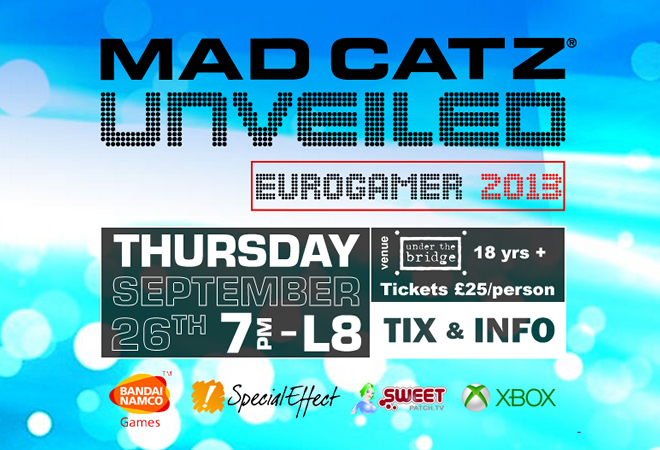 Congratulations to George Colmer as he won the first Mad Catz UNVEILED Online Qualification Tournament. 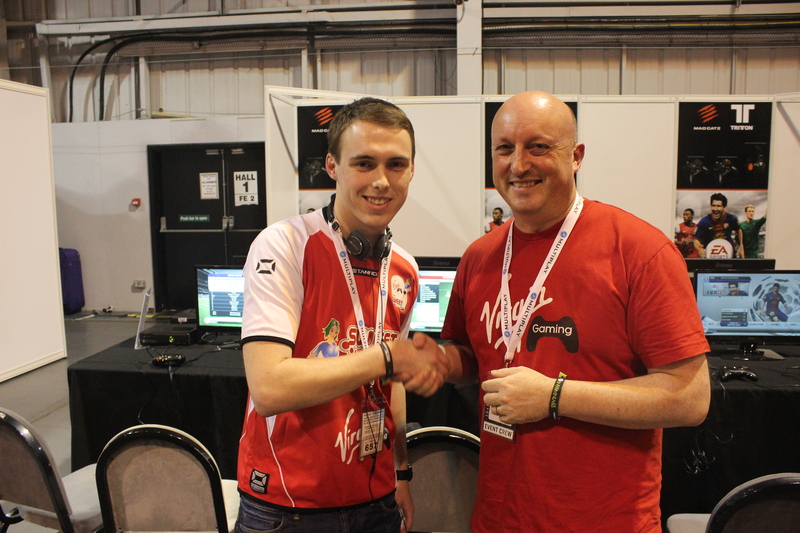 George wins himself a trip to Stamford Bridge next Thursday to play FIFA 14 and if he wins he gets to play KSI! Check out the bracket here and catch up with the coverage from our Live Show! There is still time to sign up for Friday’s tournament to win a place with George at Stamford Bridge.